UFCW Local 1167 President Rick Bruer and Secretary Treasurer Joe Duffle along with Local 1167 Staff hosted Immigrant Rights and Defense trainings today. The event was co-sponsored by the California Labor Federation in conjunction with the Riverside Central Labor and attorneys from the Weinberg, Roger and Rosenfeld law firm. Local 1167 invites all unions and Immigrant Worker Rights allies to join us in the education on immigrants’ rights. 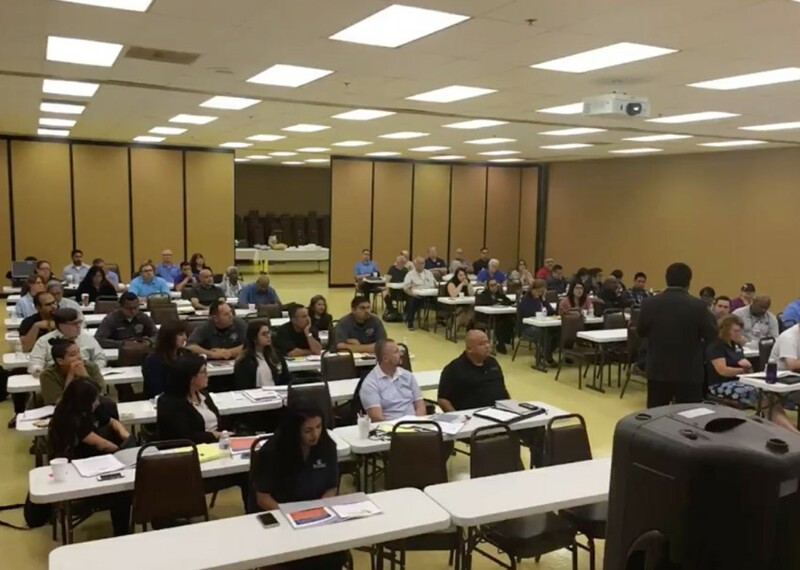 A special thanks to speakers Hector Sandoval & Angie Wie from the California Federation of Labor and Alejandro Delgado & Xochitl Lopez from Weinberg, Roger and Rosenfeld law firm.